Unfortunately Pancho's Mexican Villa Restaurant has closed for business. Think fresh and fiery cuisine at this colourful cantina! 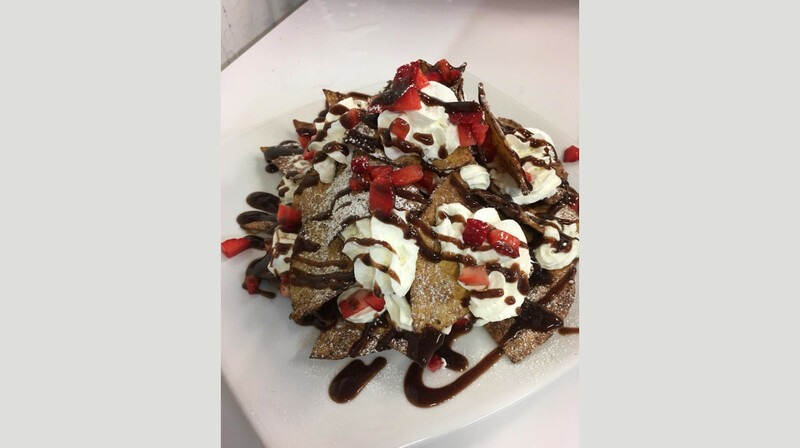 Family-friendly, with warm and welcoming service, Pancho’s provides a fun dining experience in the heart of Mount Lawley. 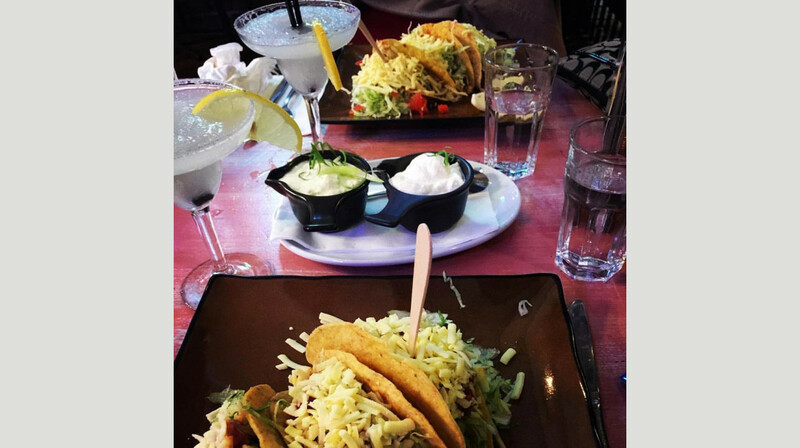 Just 5 mins from the CBD on Beaufort Street Mt Lawley (just near the Queens Hotel) Pancho’s Mexican Villa Restaurant has for over 36 years been the place to go for laid back, legendary, Mexican dining. 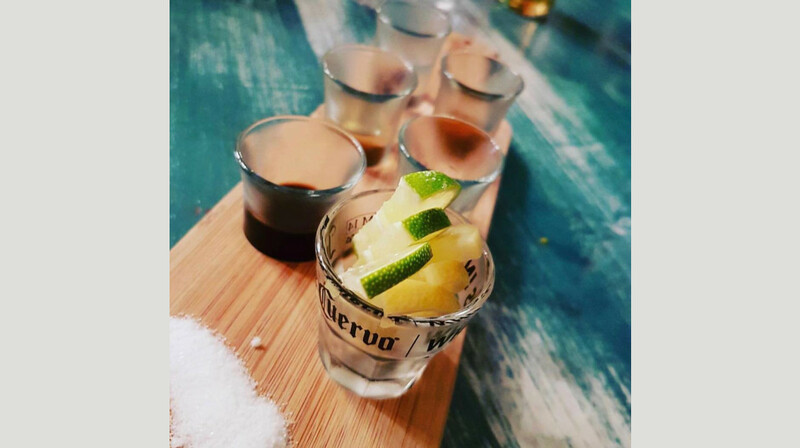 Whether it’s dinner for two or a party for 40, an evening at Pancho’s is an experience not to be missed! 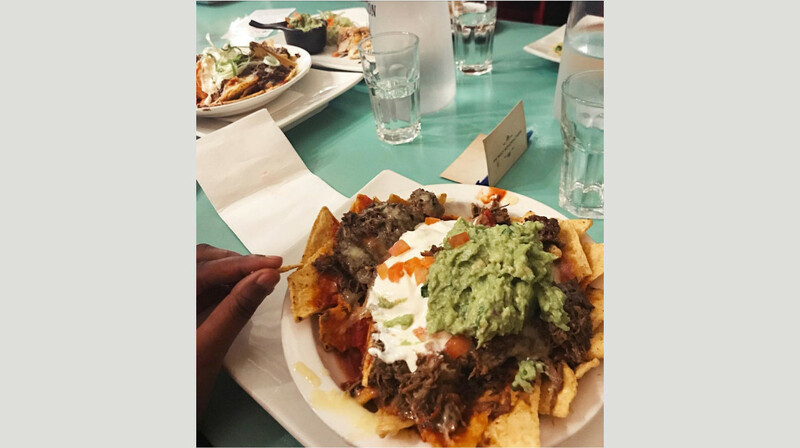 Choose from a range of sharing plates, like the supreme nachos smothered in chilli con carne, or opt for the trio of homemade dips. Ready for your main? 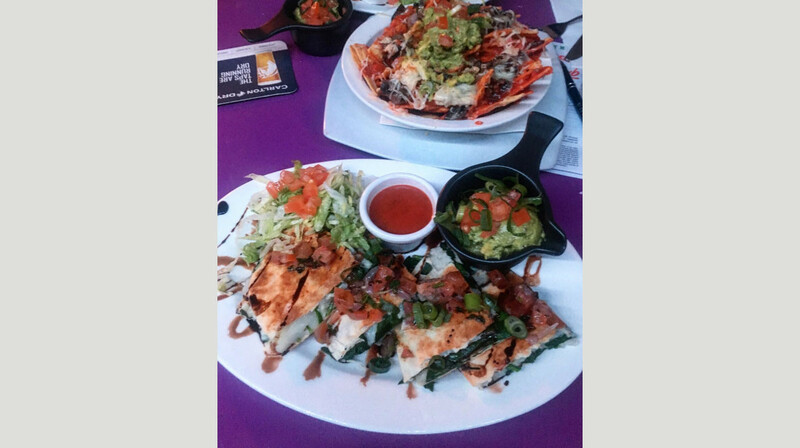 Try one of their tasty tacos, burritos or enchiladas, each one bursting with fresh ingredients. Top tip: save room for dessert! 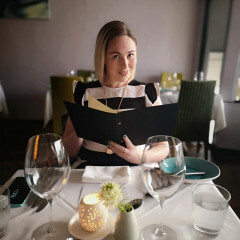 The extensive dinner and drinks menu, lively atmosphere, generous servings and attentive staff all guarantee a great night out. 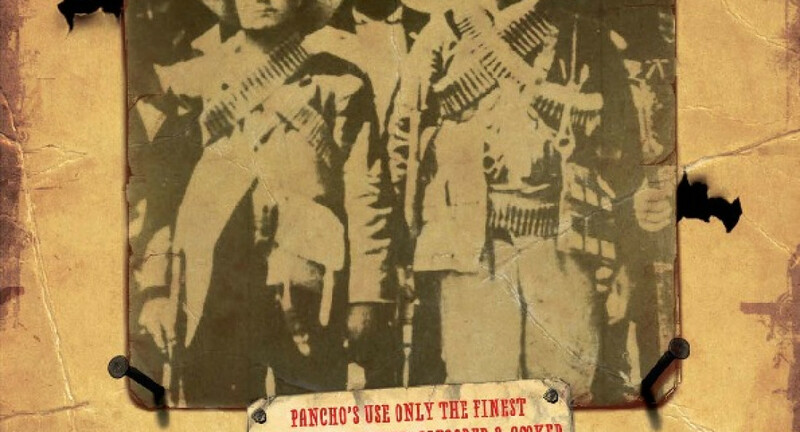 So, we extend to you a “bienvenidos” (welcome) to PANCHO'S; a place where friends are saluted, made and kept. Enjoy the casual dining familiarity which PANCHO'S offers. Great experience! Didn't expect anything less from Pancho's. We all really enjoyed our food and the portion sizes are super generous. Great drinks selection as well! The food was delicious and there was heaps of it. The service was lovely and attentive. We will be back. Great experience, went to celebrate granddaughters birthday and could not fault staff or food,she had a great time :) Thanks Panchos! Fantastic first experience with First Table, and Panchos Mt Lawley were wonderfully welcoming and attentive. Great service, filling portions, will be back! Took grandson the staff were really wonderful with him, try the steak cooked to perfection! 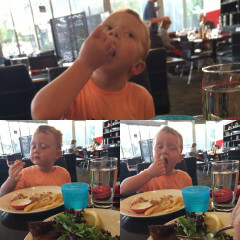 This was our first experience using First Table and we loved our dinner at Pancho's in Mount Lawley. The staff looked fabulous with their faces painted to celebrate the Day Of The Dead. 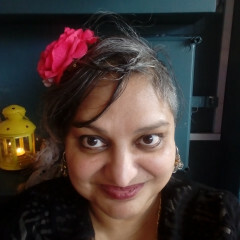 This was a special night for us as I start chemo for early breast cancer shortly so am unlikely to be eating out or enjoying yummy food for a few months.That explains my brand new pre-chemo haircut a friend gave me two days earlier and my first time out in public with such short hair. The service was excellent, the staff were friendly, regularly came to see how we were enjoying our meals or if we needed anything else. The food was delicious and the serves were huge. My husband couldn't finish his burrito! Of course I did over-order all my favourites so we started by sharing the trio of dips. Looking back, a main meal would have been more than ample however it was all so delicious. Great food and lovely service! Wouldn’t have thought to go there before but because of our experience with first table, we will definitely be going again! We arrived a few minutes late (I had called to advise) and we received an extremely warm welcome from all personnel. Going out for dinner with two children can sometimes be daunting as they are not always welcome, but it was the opposite at Pachos. The kids were not just welcomed but embraced. The kids menu is great (and their first time at Mexican restaurant and they loved it). The manager was lovely and engaging. The good was plentiful and very tasty. The frijoles and jakepino poppers were awesome. As was the v large margarita to share. Great first experience at Pancho's! We relaxed in the sun while sipping on our frozen cocktails, then came the food! Oh my! Absolutely delicious and portions fit for a king. Will definitely be returning soon! The service was fantastic and we were very well tended to the entire time. Thanks Pancho's!